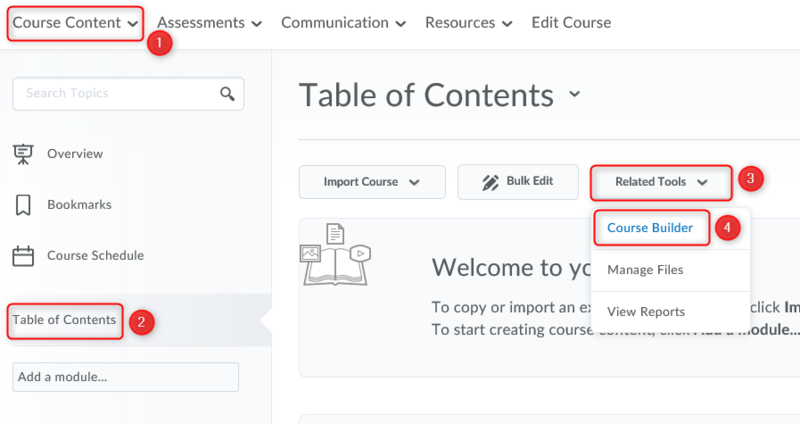 An image will be automatically assigned to each course in LEARN as it’s created, you are able to personalize any course that you are the instructor or developer in by changing that image and even uploading your own custom image. Type the topic you wish to search for an image in (1) and click “Enter”. Select the image you wish to use by hover over it and click “Use this Image” (2). If you wish to upload an image that you have taken, or is free of copyright restrictions click “Upload” (3). Clicking to upload an image will bring you to the Course Offering Information portion of your course. You can also access this page by entering the course, clicking “Edit Course”, and “Course Offering Information”. 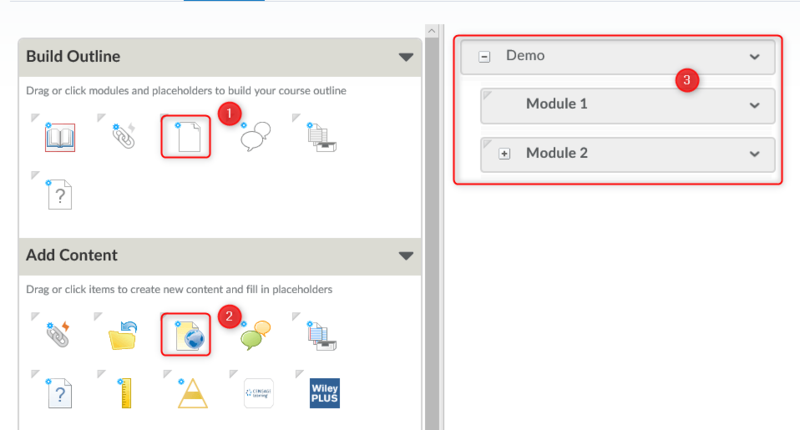 With the addition of the course tiles in the “My Courses” widget, you are able to change the image that is displayed. Move your mouse to the lower right side of the video window. LEARN’s gradebook is a flexible tool that gives instructors a great deal of control over how information is released to students. There are many reasons you may wish to hide a grade item or category from student view. You may wish to release grade items on a specific date, or only show a cumulative grade through the category. Note: Hiding grade items within a category may still display a grade on the category depending on the category settings. 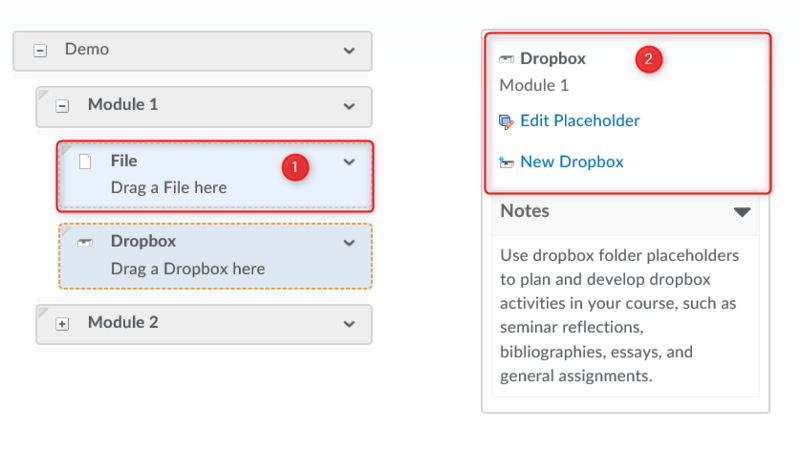 To hide/release a grade category follow the same steps outlined for a grade item, except select the “Edit Grade Item” from the category’s “action” button ( ). When you apply a restriction to a category it will apply the chosen settings to the items within that category. Individual settings can still be applied to the item within allowing for staggered releases etc. Note that even if an individual item in a category is hidden from student view a category by default will show a cumulative grade unless you change those settings. When you first run the “Gradebook Setup Wizard” you made some decisions on what grade details you would like the students to see. 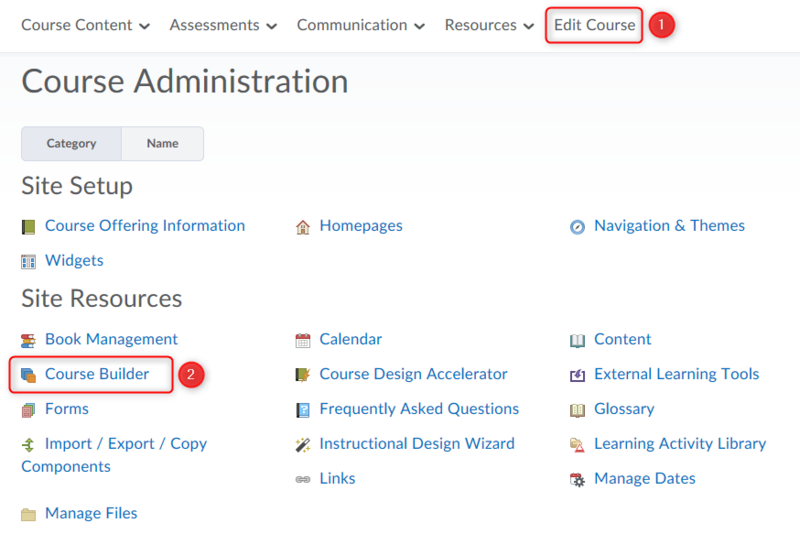 You can run the wizard at any point to make changes, make changes in settings or override those settings on individual grade items and categories. By default the final grade is not visible to students. It is up to the instructor if/when they wish to release that final grade to the students. When using the “Gradebook Setup Wizard” to apply the initial settings in the gradebook, you will have decided if you wanted to release the final calculated or adjusted grade to the students. This setting will only affect what the student is able to see. For your reference and purposes both the calculated and adjusted final grades are available. You will notice throughout the wizard, and when you view the gradebook settings that there are distinct settings for student or instructor view. You can opt to release the final calculated grade at any time during a course. Releasing the final calculated grade early will show the students a running total of how they are doing in the course. Note that your program may have policies about not releasing the final grades to students outside of Webadvisor. LEARN Templates are an easy way to give your course content a unified and professional look and feel. You don’t need any design or programming knowledge, all you need to do is copy and paste! Templates are a great way to not only make your course content look good but also to give it a consistent look and feel between pages and topics. When course content has a consistent and professional look, it is easy to read and follow for students and helps them focus on the important information in your course without potentially clumsy and distracting formatting. The Course Builder Tool allows you to map and plan out your course before adding content. You can apply place holders for content, quizzes, dropbox, etc. and easily apply the content when ready. Creating the association from an assessment item to the gradebook is made easy through the drag and drop interface.